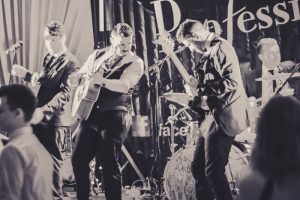 The Professionals are a collective of musicians playing some of the best in live music across the UK and Ireland. 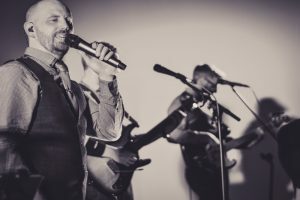 The Professionals have carved out a deserved reputation as the premier wedding band in Ireland. 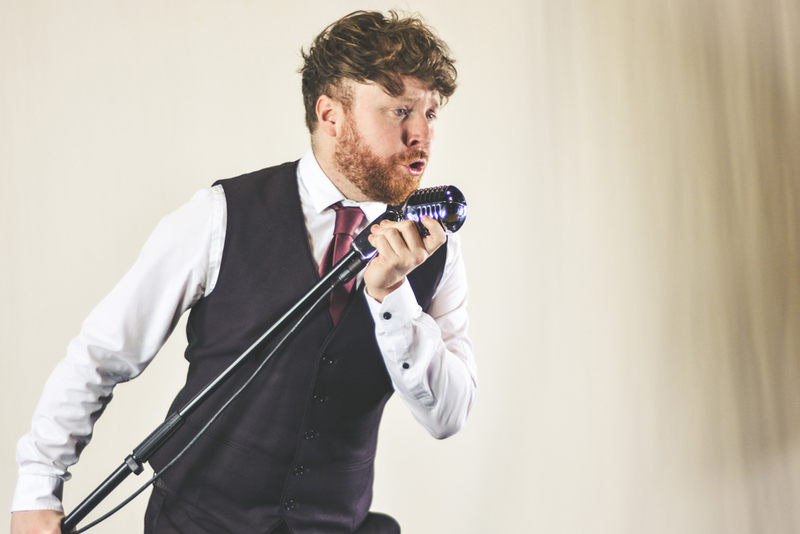 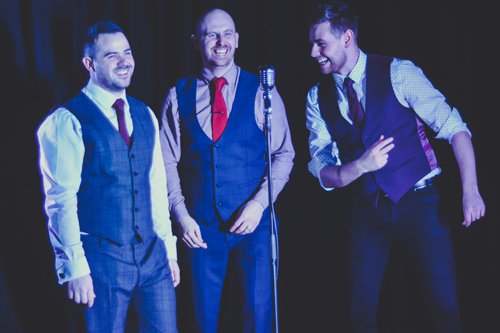 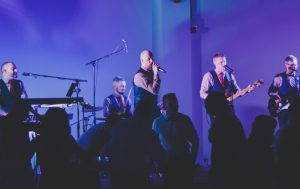 In recent times, due to customer demand, we have grown to become 4 live bands delivering the same excellent standard of entertainment and fun wherever we play. 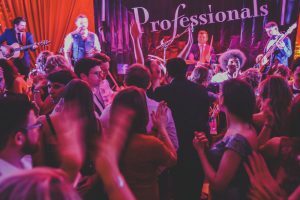 The Professionals experience is one of the tightest and most vibrant musical line ups with the BEST front men in the business, guaranteed to entertain and fill the dance floor. 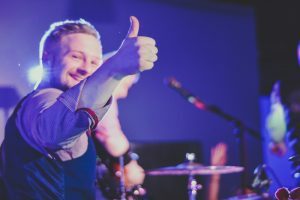 If you book The Professionals you hire the best. 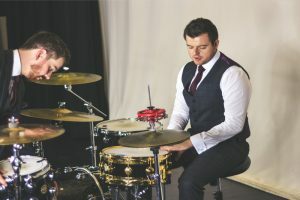 Conor is the founding member of The Professionals, along with Mark (drummer). 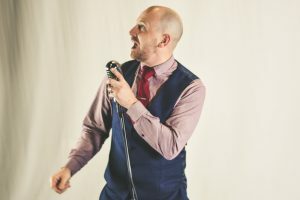 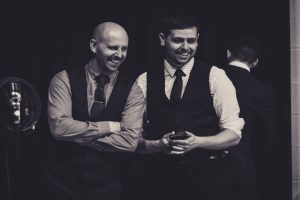 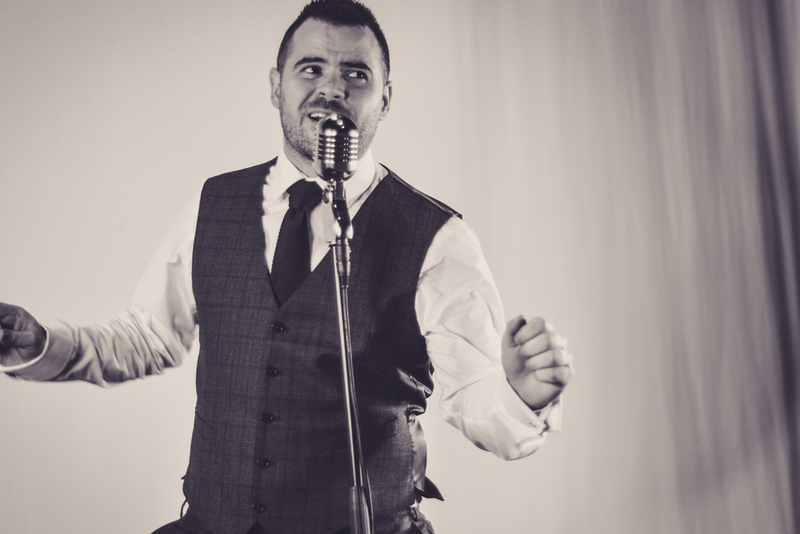 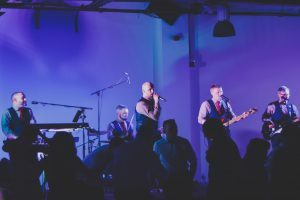 Having established the band in December 2009, they have grown the band from strength to strength, now cementing the band as Irelands most in demand wedding band.